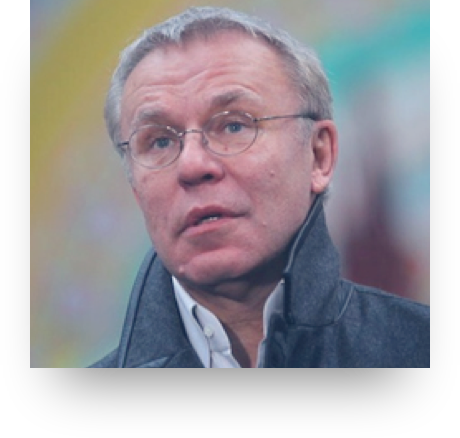 Viacheslav Alexandrovich “Slava” Fetisov is a retired professional ice hockey defenseman and coach who earned two Stanley Cups during his time as a player and one as coach with the NHL. He also earned two Olympic gold medals, one silver and one bronze during his hockey career as both a player for the Soviet national team and as manager for the Russian national team. Slava is a currently an acting member of the State Duma of Russia—one of the two bodies that make up the Russian Federal Assembly. After the 2002 Winter Olympics, Russian President Vladimir Putin offered him the position as Minister of Sport, a post he held until 2008. Fetisov has become passionate about polar conservation and was a formidable advocate on behalf of the Ross Sea within Russia with a commitment to work for long-term protections through a network of marine protected areas in the Southern Ocean. 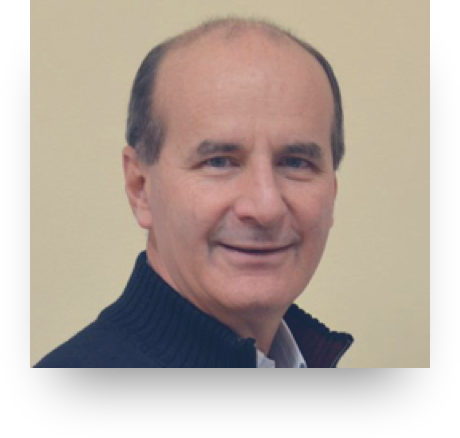 José María Figueres is the co-Founder of Ocean Unite. Mr Figueres was the President of Costa Rica from 1994 to 1998, under a one-term constitutional mandate. Since leaving government, Mr Figueres has served as the Co-Chair of the Global Ocean Commission. And on numerous other boards. He was chairman of LEAD (Leadership for Environment and Development) as well as the small business agency FUNDES Internacional. In 2000, he was appointed Managing Director of the World Economic Forum, and served as the organisation’s first Chief Executive between 2003 and 2004. He has also been a Director of the World Resources Institute (WRI), the Stockholm Environment Institute, WWF, and served as the President of the Carbon War Room. 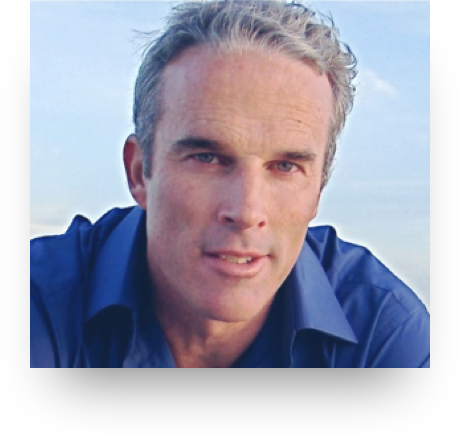 Lewis Pugh started his career in international ocean advocacy working as a maritime lawyer and a reservist in the British Special Air Service. For nearly three decades, Lewis has been drawing public awareness to ocean issues by swimming in some of the most vulnerable marine ecosystems. His unique brand of ocean advocacy, deemed ‘speedo diplomacy’, has reached millions worldwide in an urgent appeal to protect one of the most spectacular natural systems left on Earth, giving a first-hand account of both the beauty and the fragility of these ecosystems. In December of 2016, Pugh swam in Antarctica’s famed Ross Sea to draw attention to the need for protections in these biologically rich waters. After the swim, he undertook considerable outreach efforts with key decision makers in Russia on behalf of the need for a large-scale network of MPAs in the Southern Ocean. 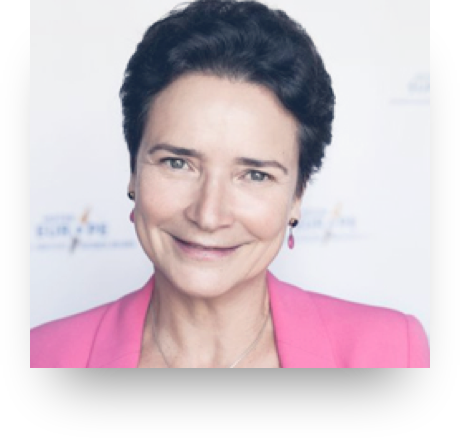 Geneviève Pons was appointed Director of the European Office of Jacques Delors Institute on the 1st November 2017. She is an honorary Director of the European Commission (EC). She was in charge of environment and climate matters in Jacques Delors’ Cabinet during his last two mandates as President of the EC (1991-1995). She then held several management positions in the EC Industry department. She took part in the EC Impact Assessment board (2008-2010) before joining the Better Regulation Directorate (2010). She was appointed Director of the Legal Service of the International Labour Organisation (ILO) in 2013 and Director of the European Office of WWF in June 2015. She holds a law degree from the Sorbonne, a diploma from Sciences-Po Paris and is a graduate of the Ecole Nationale d’Administration (ENA). Society Explorer in Residence, and is called Her Deepness by the New Yorker and the New York Times, Living Legend by the Library ofCongress, and first Hero for the Planet by Time Magazine. 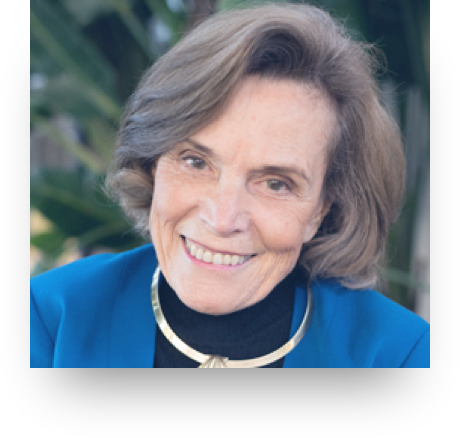 She is an oceanographer, explorer, author and lecturer with experience as a field research scientist, government official, and director for several corporate and non-profit organizations. 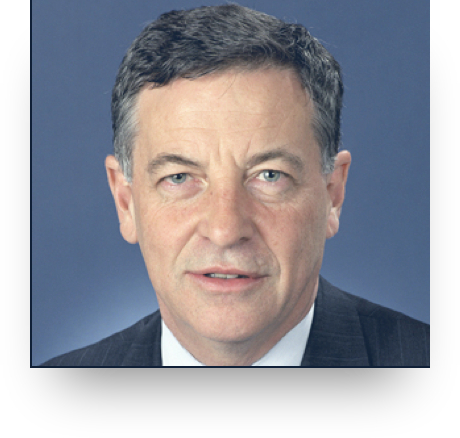 Robert Hill was a member of the Australian Senate from 1981 to 2006, representing South Australia. Between 1996 and 2001 he served as Minister for the Environment and then Minister for Environment and Heritage, before being appointed Minister for Defence, a post that he held until his resignation in 2006. From 1996 to 2006 he was also the government’s Leader in the Senate. After leaving parliament, Professor Hill became Australia’s Ambassador to the United Nations, a post that he held for threeyears. In 2010, he was appointed as Chancellor of Adelaide University. He is also Adjunct Professor in Sustainability with the United States Centre at the University of Sydney, and a board member of the Global Change Institute at the University of Queensland. He chaired Low Carbon Australia for two years. Professor Hill studied and practised law before entering politics. He was recently made a Companion of the Order of Australia, in recognition of his leadership in the fields of defence, environment and international relations. Amaro is a Chilean-Spanish journalist, known as a presenter and reporter for the national television news program of Chile, 24 Horas Central, from 2003 to 2015. In 2014, he was selected as one of the 100 most outstanding Spaniards in theworld and distinguished in the Palace of Viana of the Chancellery, in Madrid. Amaro worked for CNN, which he joined in 1997 as a correspondent in Miami, after having worked as a freelancecollaborator in Santiago de Chile since 1995. He covered the wars in the Balkans, Afghanistan and the conflict in Iraq, among other journalistic milestones, such as the coverage of the long legal process that began with the arrest of Augusto Pinochet in London in 1998. His interviews include British Prime Minister Tony Blair, United States President Bill Clinton, President of the Spanish Government José Luis Rodríguez Zapatero, the President of France Jacques Chirac, the Dalai Lama, the President of Chile Ricardo Lagos and his successor Michelle Bachelet. 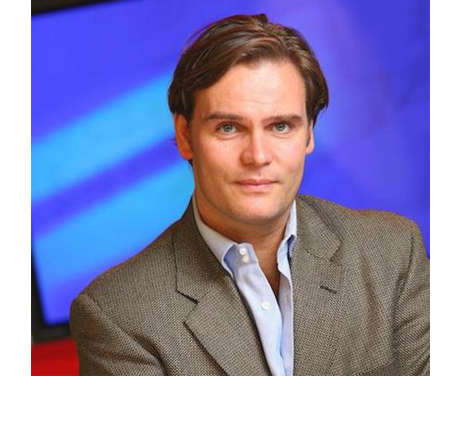 His last position at CNN was as chief correspondent for Europe, based in London. Pascal Lamy holds an MBA from HEC (Ecole des Hautes Etudes Commerciales), and also studied at Sciences Po, and Ecole Nationale d’Admistration. He began his career as a civil servant in the French Inspection générale des finances and in the Treasury. He subsequently became an advisor to the Finance Minister Jacques Delors, and then to Prime Minister Pierre Mauroy. In Brussels from 1984 to 1994, he was Head of Cabinet to the President of the European Commission, Jacques Delors, including the role of G7 Sherpa. In November 1994,he joined the team responsible for the rescue of Credit Lyonnais, and later became CEO of the bank, led at the time by Jean Peyrelevade. 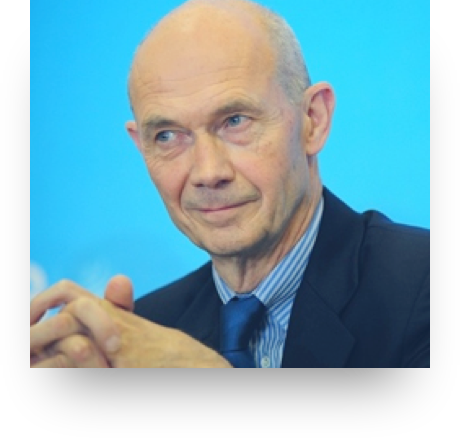 From 1999 to 2004 Pascal Lamy was EU Trade Commissioner in under Commission President Romano Prodi. Between 2005 and 2013 he was Director General of the WTO.